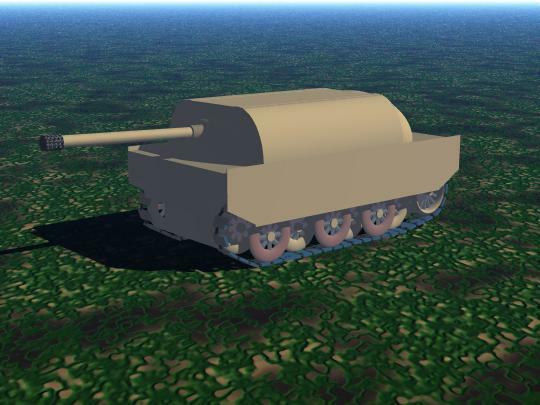 You should haye added more detail on the tank. And had something blown up, but otherwise it's good. why don't you put more effort on it?